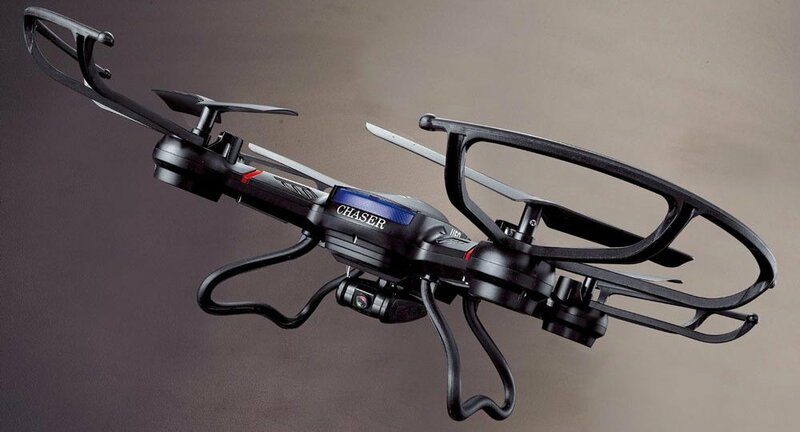 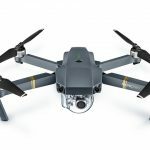 11 Oct: Altair Aerial AA108 Review – Sophisticated Beginner Drone! 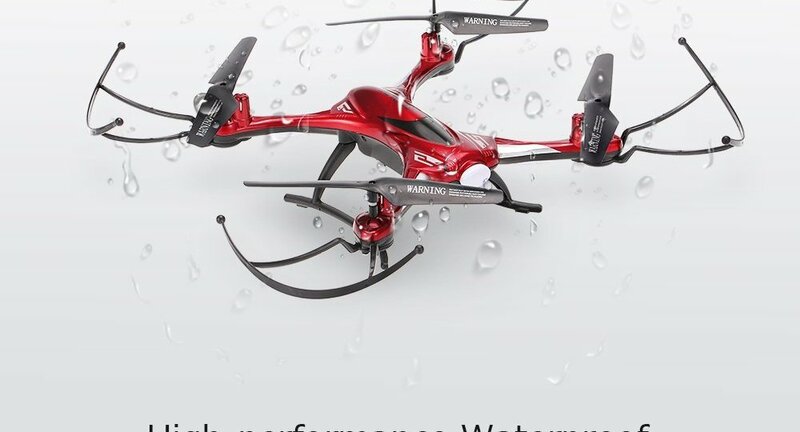 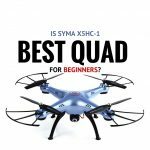 21 Mar: HolyStone F181 Review – An Affordable & Great-Looking Drone! 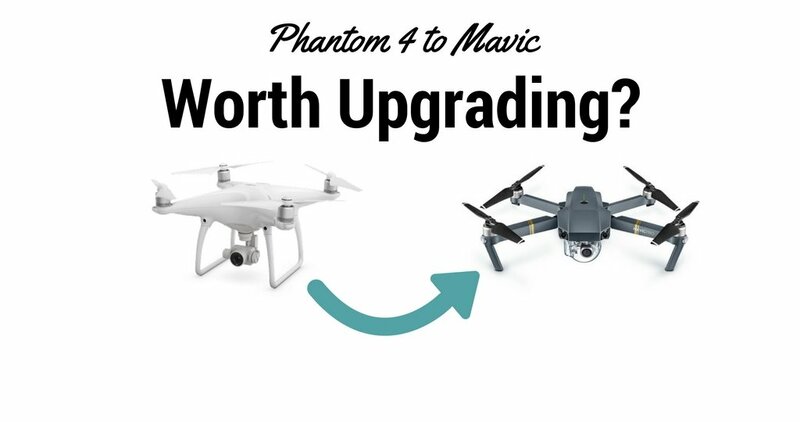 02 Oct: From DJI Phantom 4 To Mavic Pro – Is It Worth Upgrading? 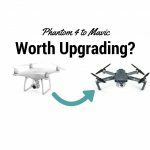 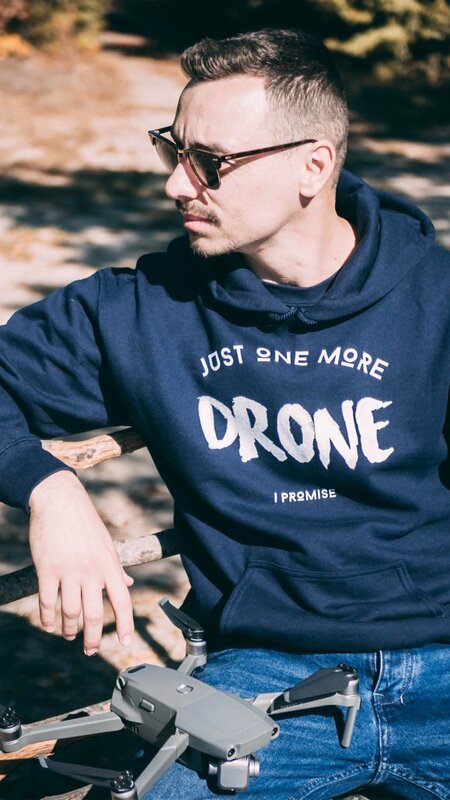 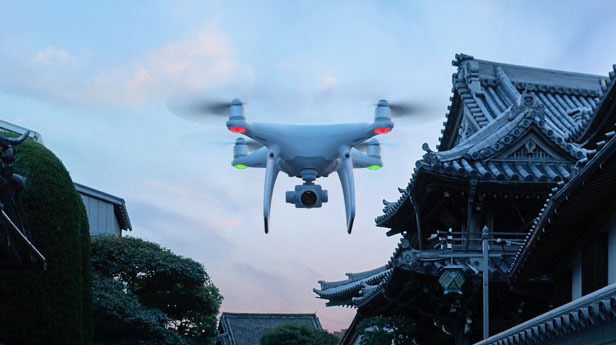 Tons of Phantom 4 owners feel their aircraft is outdated, even though it has been released just over 6 months ago. 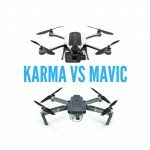 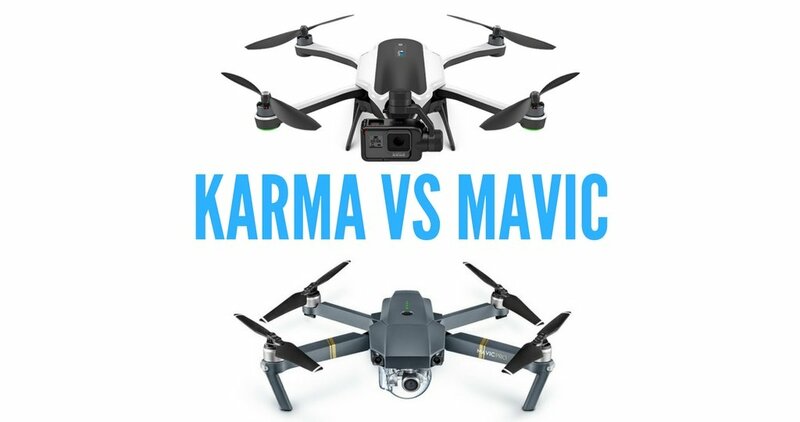 So should you upgrade to the Mavic Pro? 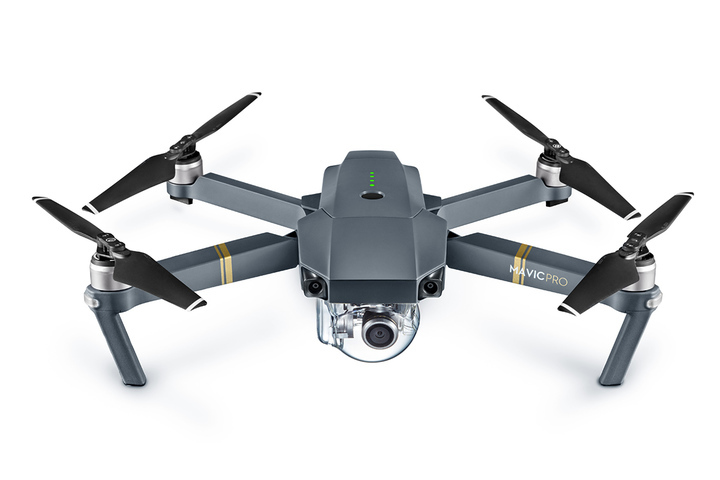 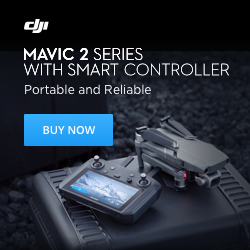 27 Sep: DJI Mavic First Look: Is This The Beginning of A New Drone Era? 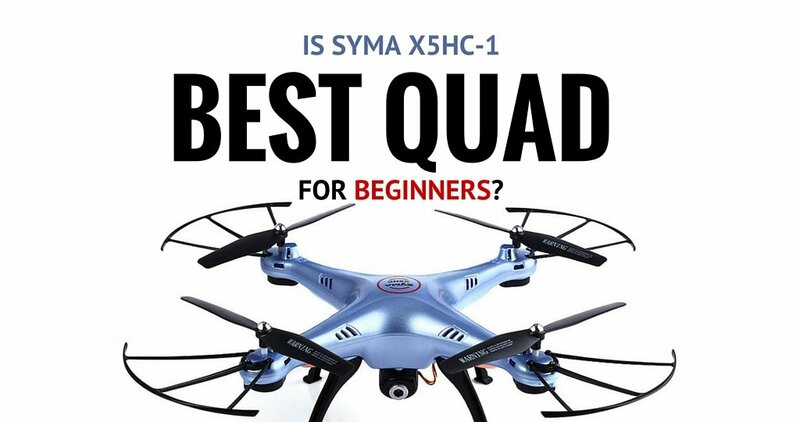 02 Jun: Syma X5HC-1 Review – Best Beginner Quadcopter? 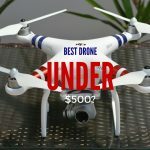 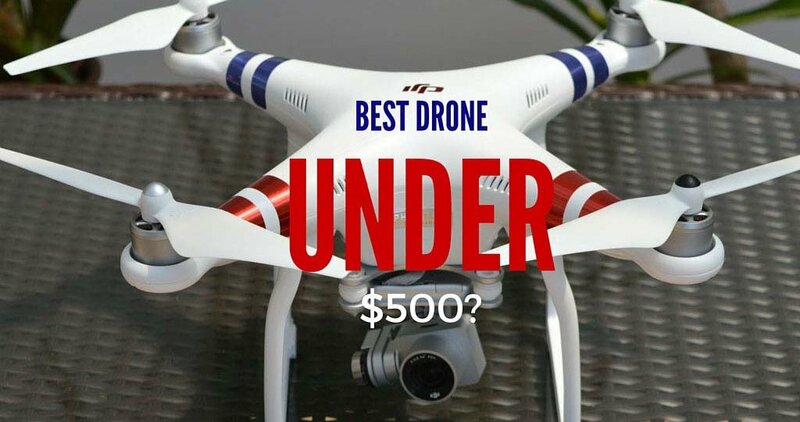 22 May: DJI Phantom 3 Standard Review – Best Drone Under $500?